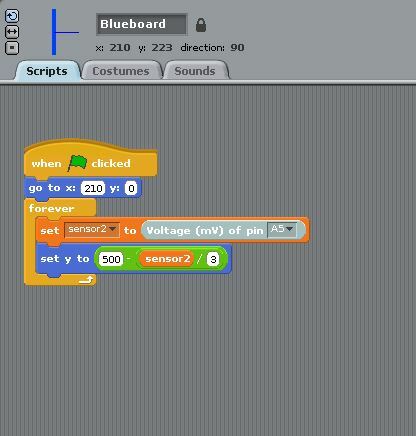 In this tutorial, we are going to see how to create a pong game on pcDuino using Scratch. 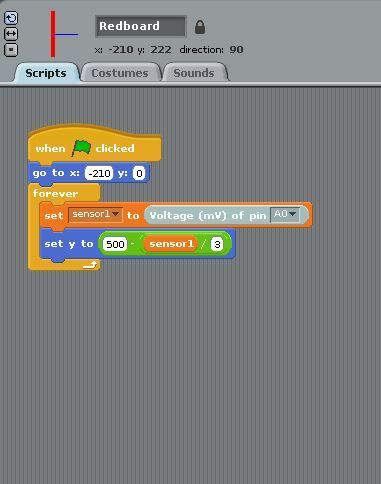 Compared to the MIT scratch, the Scratch of pcDuino has a hardware tab, and this makes the hardware programming really easy. 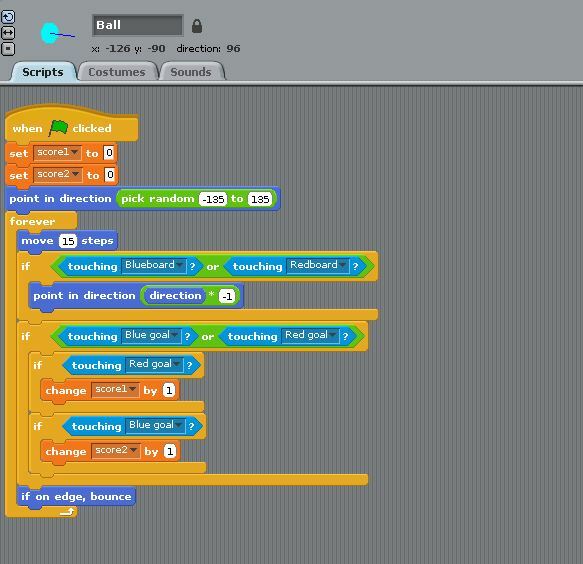 In this game, we will use hand to control the movement of the boards to reflect the ball back. 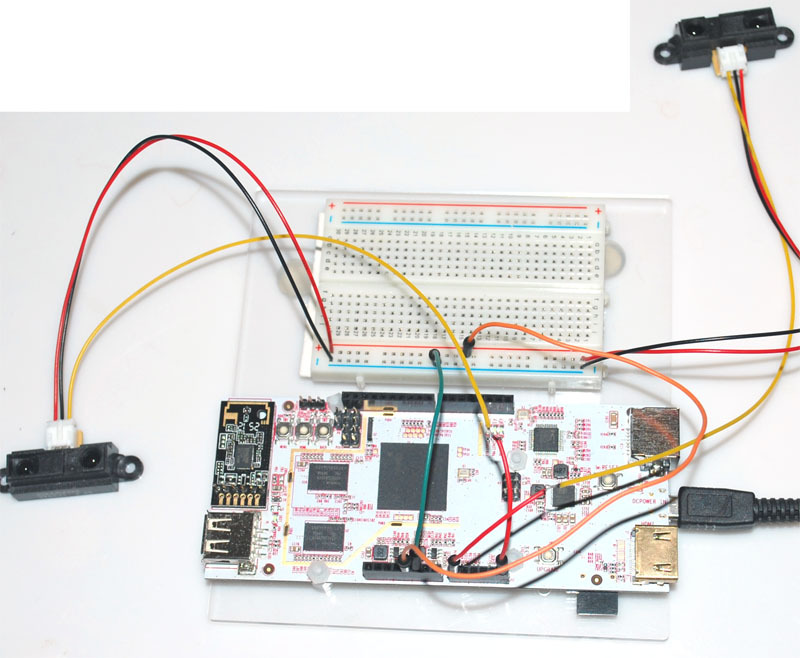 When we wave the hand closer to the sensor, the board will move down, and move up when we move away from the sensor.